MIDLAND’S ELECTRICAL EXPERTS | Intermountain Electric Service Inc.
Midland has the lowest employment rate in the United States — and it’s all because of the area’s thriving economy based on healthcare, heavy equipment, manufacturing, and education. Intermountain Electric has spent the last 40 years strengthening Midland’s economy by providing full-scale electrical design, construction, and maintenance. Call our Midland office at (432) 848-6800 for more information, or schedule a free consultation today. Here in Midland, heavy equipment, transportation, education, and healthcare are the backbone of the local economy. These industries provide the vast majority of local jobs that help our friends and neighbors put food on the table. However, none of this would be possible without a solid and stable electrical infrastructure. Power lines, substations, and on-site electrical systems are what keeps the lights on in Midland. At Intermountain Electric, we understand the importance of the relationship between electrical infrastructure and the Midland economy. That’s why we’ve spent the past 40 years helping local businesses with their electrical needs. We design, build, and maintain electrical infrastructure for schools, oil rigs, warehouses, transportation businesses, heavy industry, and more. Learn more about our services below, and schedule a free consultation today. 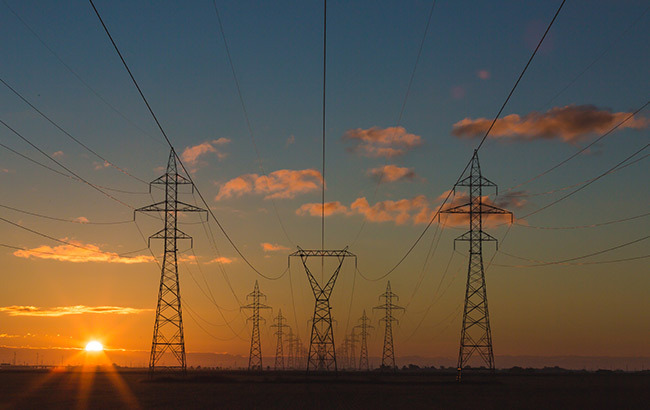 Power line infrastructure is crucial for Midland at the rest of Texas — they bridge the electrical gap for rural operations and make scaling up or down easy. With power lines, anything is possible! At Intermountain Electric, our power line construction experts will install high-quality overhead power lines and maintain/repair them as needed. We have experience with power line projects across Texas and the Rocky Mountains, so we can find the perfect solutions for your needs and the landscape around you. 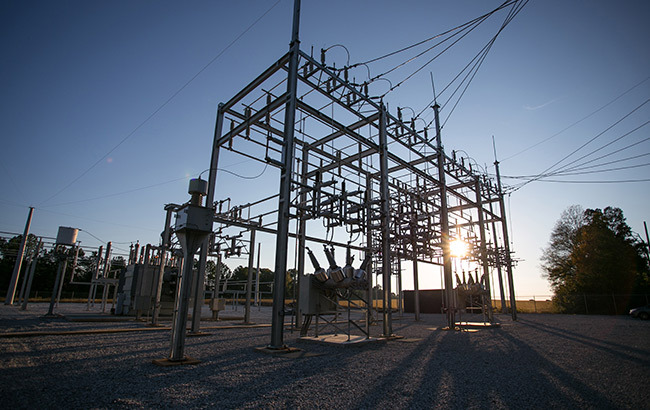 Substations are essential for any large-scale electrical operation — they improve efficiency, safety, and scalability. A properly designed substation system could be the difference between success and failure in your quest for growth. At Intermountain Electric, our electrical engineers design the perfect substation system for your needs, then our industrial electricians will install, calibrate, and test your new substation to ensure it’s running at an optimal efficiency level. If anything goes wrong, we’ll be able to provide routine maintenance and repairs to keep your substation running and to avoid interruptions in electrical service. Sometimes, the only way to solve an electrical problem is to create a custom solution. 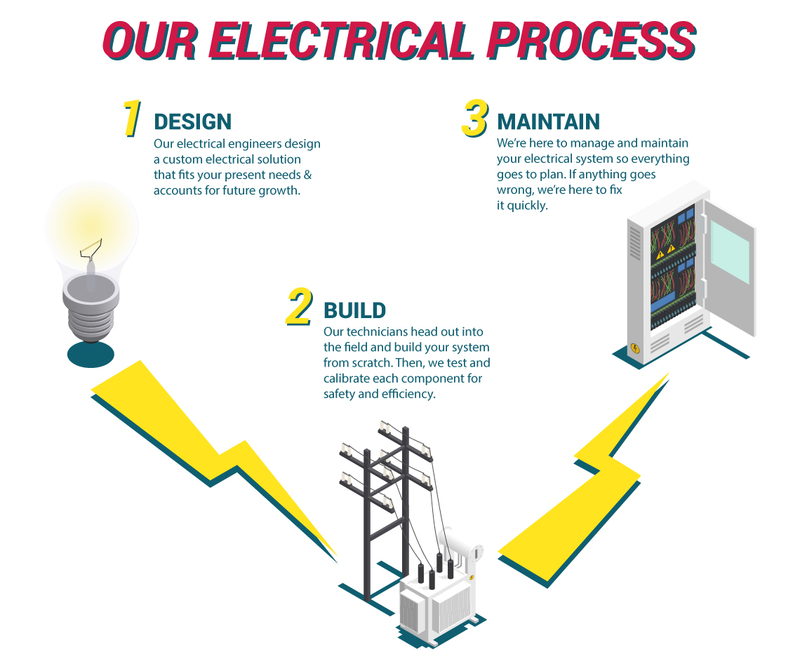 At Intermountain Electric, our electrical engineers have decades of experience designing and implementing custom electrical infrastructure systems for commercial and government buildings, oil and mining operations, heavy industry and transportation warehouse, manufacturing, schools, and more. No matter how big or small the project is, we can help. 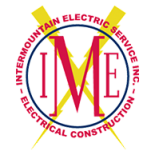 Since 1975, Intermountain Electric has provided Midland, Texas with the very best in electrical engineering, construction, and maintenance. 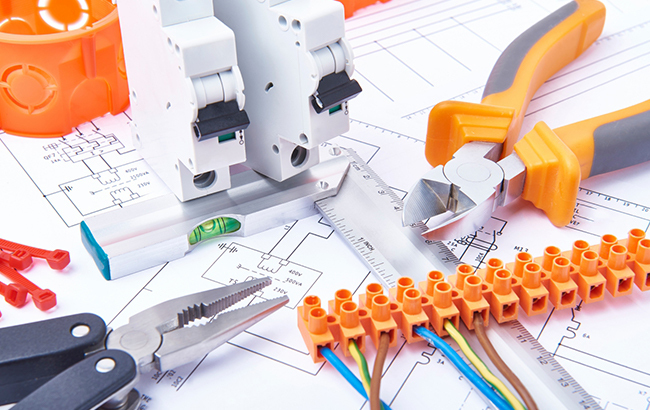 We’re here to design, implement, and maintain your electrical components so you can have peace of mind. Stop by our office for more information, call us directly at (432) 848-6800, or schedule a free consultation online today.